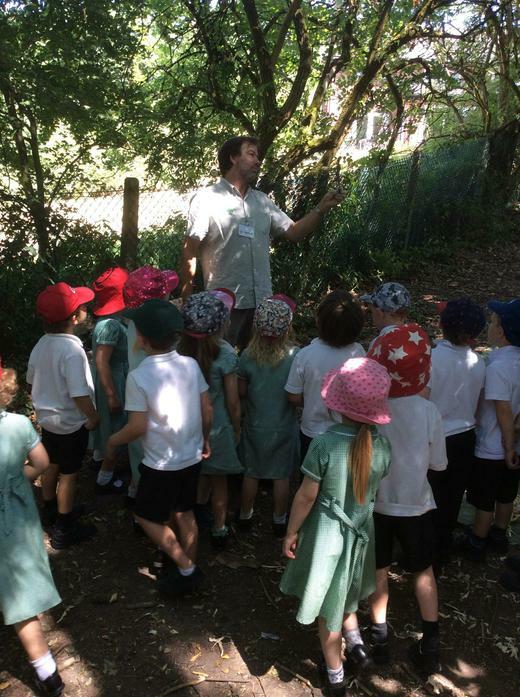 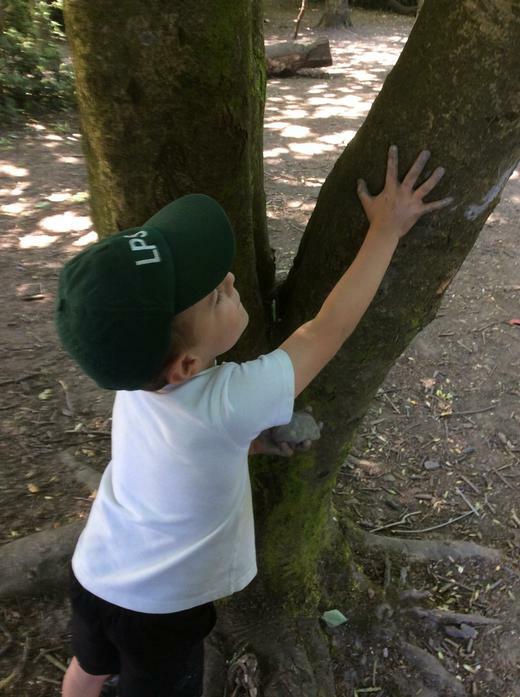 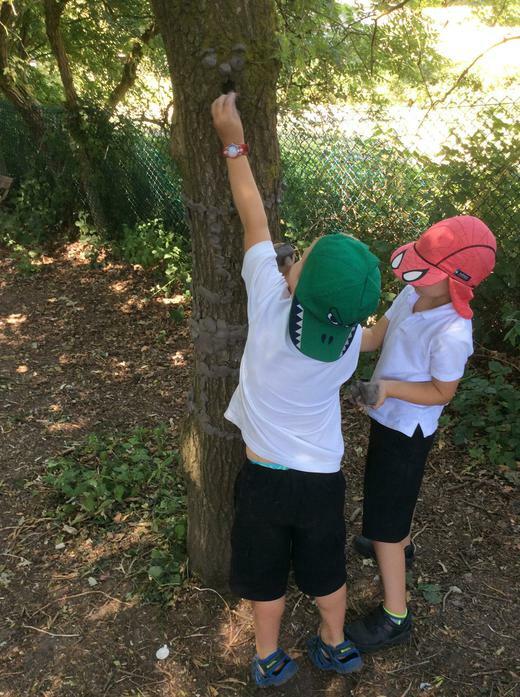 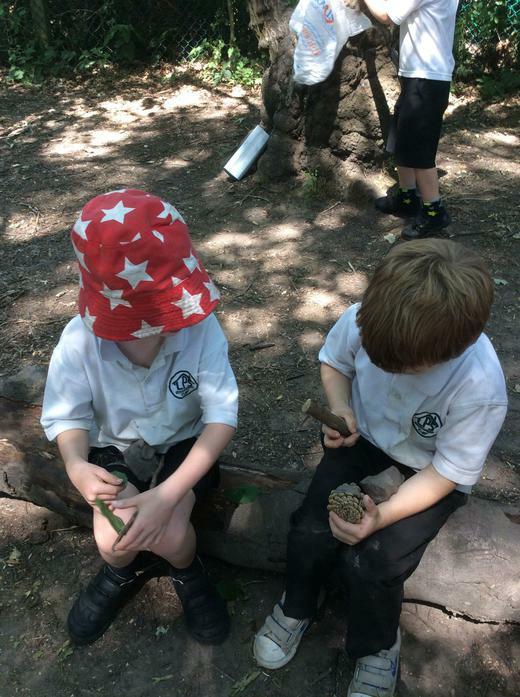 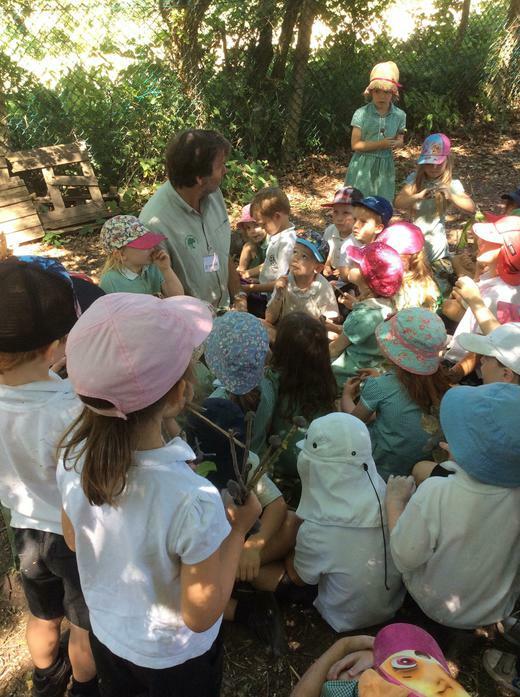 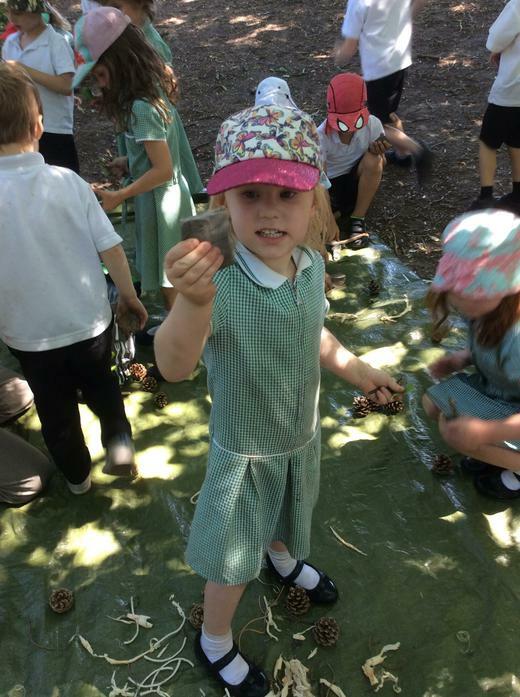 Today all of the children in Reception enjoyed some Forest School activities in our large wood. 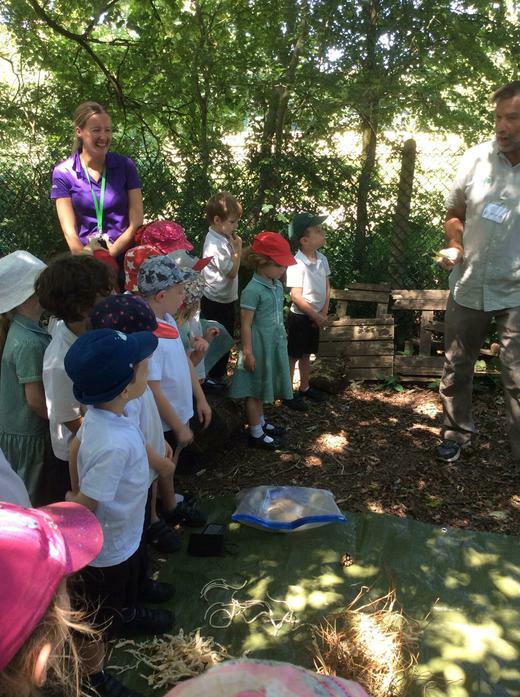 The session was led by a specialist in outdoor learning, who will be returning to the school in Autumn term to train some members of staff as Forest School Leaders. 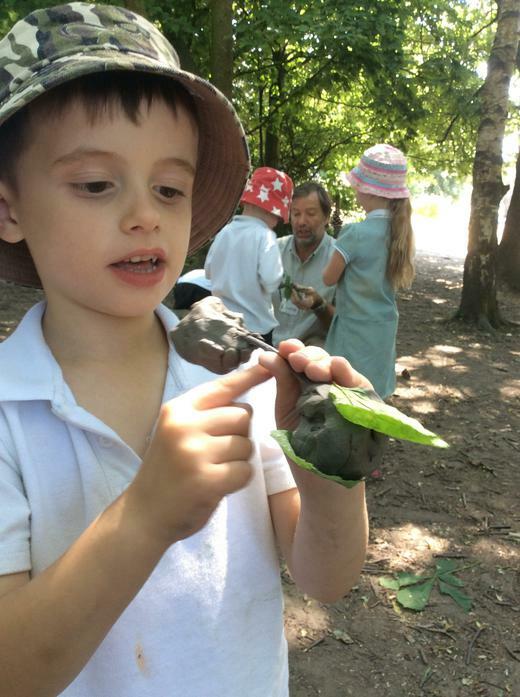 Everyone has a wonderful time making faces and animals out of clay and other natural materials.